At Fury’s Landing – Savannah River (Off Hwy. 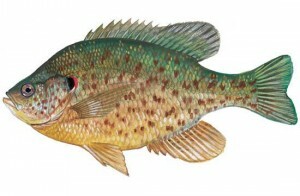 28), on Tuesday, Nov. 20, 2012 at 10 a.m., DNR will stock 15,000 redear sunfish in Savannah River. 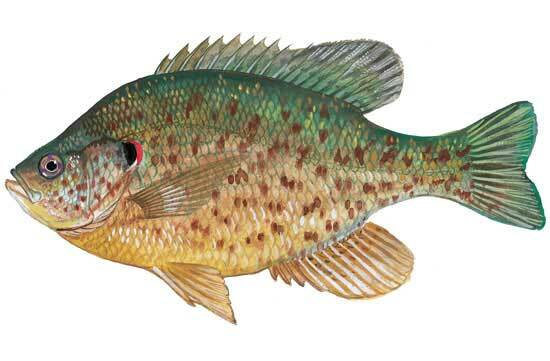 The S.C. Department of Natural Resources (DNR) will utilize specially equipped fish hauling trucks to stock redear sunfish advanced fingerlings at Fury’s Landing on the Savannah River near the McCormick/Edgefield county line. All of the fingerlings were produced at the Dennis Wildlife Center Fish Hatchery in Bonneau. DNR has already stocked 88,032 fish in the same location and the final stocking will bring the total to just over 100,000. The DNR Freshwater Fisheries Section annually stocks from seven to 10 million fish in state waters, including striped and hybrid bass, largemouth and smallmouth bass, channel and blue catfish, bluegill, redbreast, redear sunfish (shellcracker), and rainbow, brook, and brown trout. Anglers in South Carolina spend almost $742 million to fish each year, making the sport, with economic multipliers factored in, a billion dollar business in the Palmetto State.